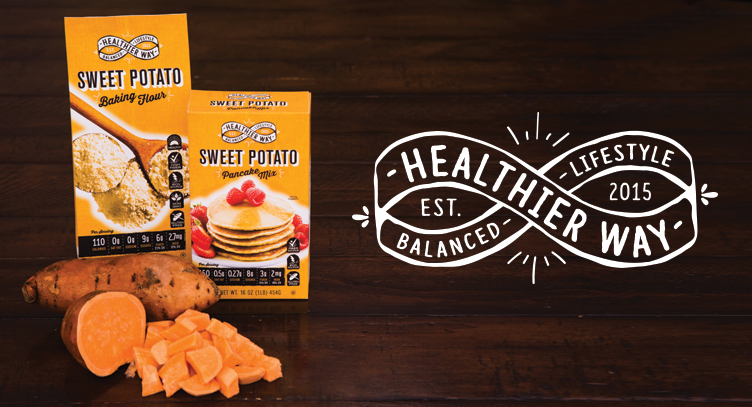 With a healthier way of living as its core philosophy, this company evolved from a book to a product development brand that supports better eating habits. 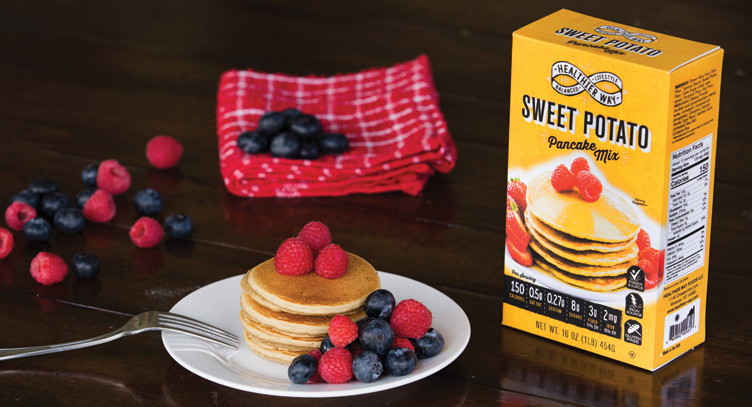 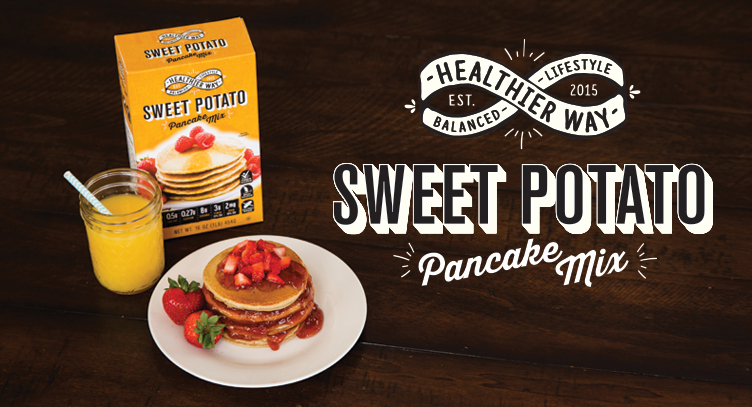 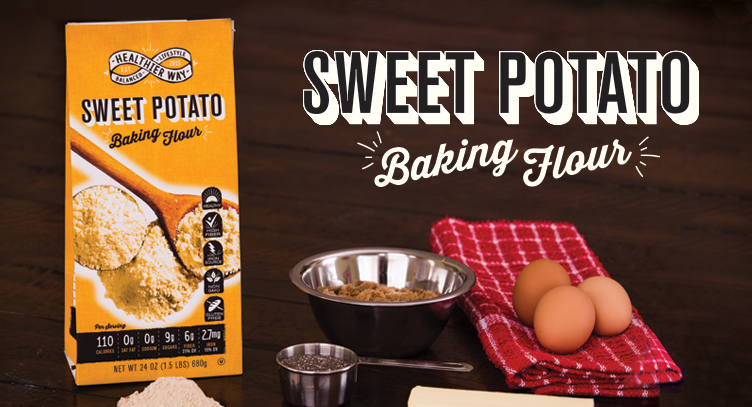 Their initial product offering turns the nutrient dense and gluten free sweet potato into a tasty pancake mix and baking flour. 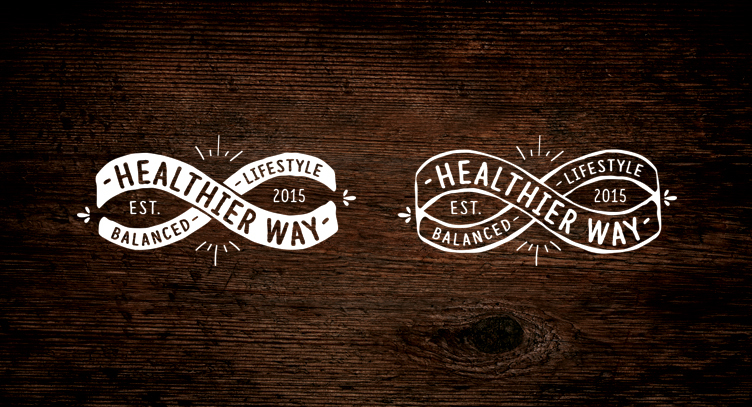 The infinity symbol and organic textures were a natural representation of this brand’s ideology. 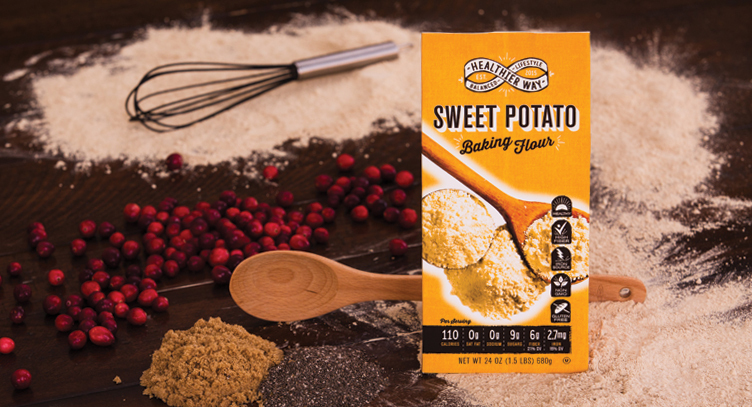 We can’t wait to see what delicious products are next!